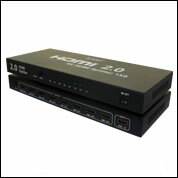 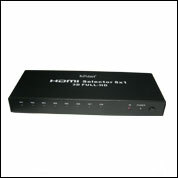 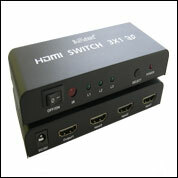 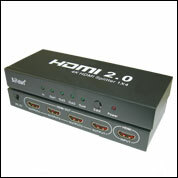 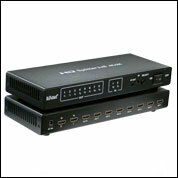 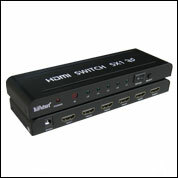 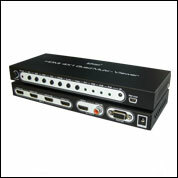 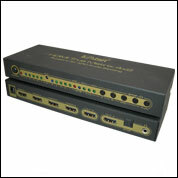 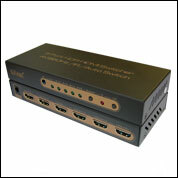 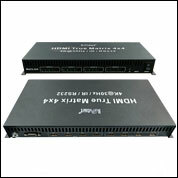 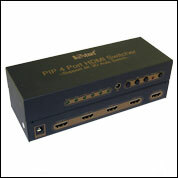 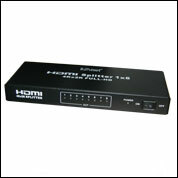 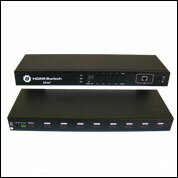 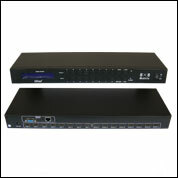 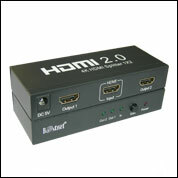 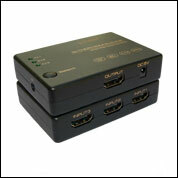 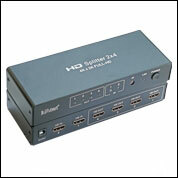 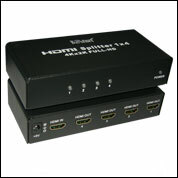 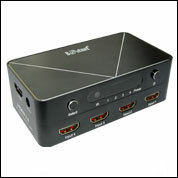 Bestnet HDMI Splitter can simultaneously display the same signal source onto different display devices. 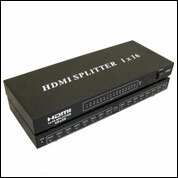 Depending on the different number of HDMI Splitter, the number of displays that it supports varies. 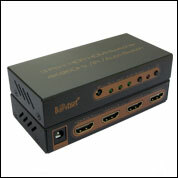 In addition, Bestnet also provides Splitter in DVI & VGA also, it is very appropriate for education and entertainment applications.